They also shared some thought-starters that you can immediately implement in your Enrollment Management Processes. 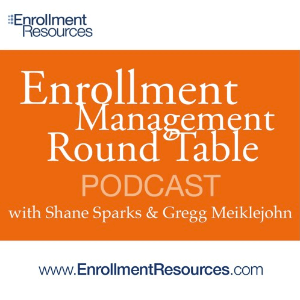 Check out our Podcast #37: “24 Tips for World-Class Enrollment pt. 1” to learn helpful Enrollment Management Process strategies. With 1 click you’ll have access to over 40 podcasts featuring industry insiders sharing their wisdom to you – for free! Is it Time to Embrace Fear as a Marketing Strategy?